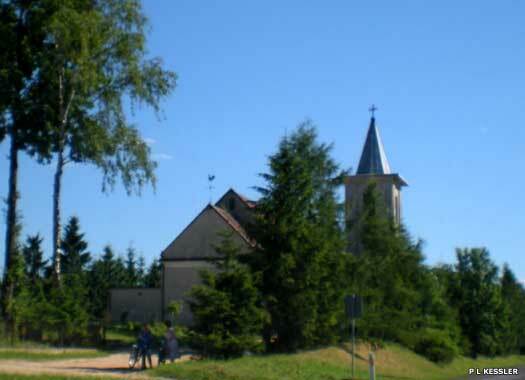 The Catholic Church of St Stanislaus (Stanisława Kościół in Polish), is in Rynarzewo, in the municipality of Gąsawką Shubin near its confluence with the Noteć. The church stands on the western side of Route 5, approximately 150 metres south of the northern end of the village as the road straightens out. It is one of two churches in the village, and it seems to be this one which is the younger, dating to 1913.Rynarzewo had municipal rights until 1934. 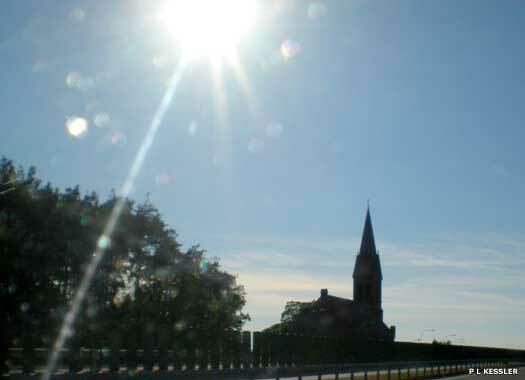 The Catholic Church of Our Lady of Sorrows (Matki Boskiej Bolesnej), Ciele, lies on the western side of Route 10 as it heads towards Route 5, south-west of Bydgoszcz. From the eighteenth century there was a large number of Protestants settled in the region, so in 1867 a parish was created for them. The present Gothic church was built in 1892-1893. The expulsion of Germans after 1945 saw the church abandoned, until it was adopted by the Catholic church in 1946. The Catholic Church of Our Lady Queen of the Polish (Matki Boskiej Królowej Polski), Włóki, nestles in the village on the eastern side of Route 1 where that meets Route 256, about 24 kilometres (fifteen miles) north of Bydgoszcz. The Baroque church probably dates to the eighteenth century when, in 1772, the village was part of the Prussian partition of Poland. It remained so until the end of the First World War, with the exception of the period of the duchy of Warsaw. 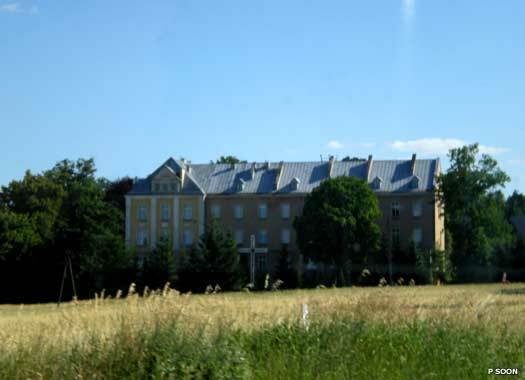 Gorna Grupa Convent lies on the eastern side of Route 1, immediately west of Grudziadz, and is best known for St Stanislaus Kubista. Fresh from the Western Front, he published numerous pamphlets and brochures before he was ordained in 1927 at twenty-nine. He became bursar at the convent and its school, and later procurator. Arrested by the invading Germans in 1939, he died in Sachsenhausen concentration camp on 26 April 1940. The convent was restored in 1946. 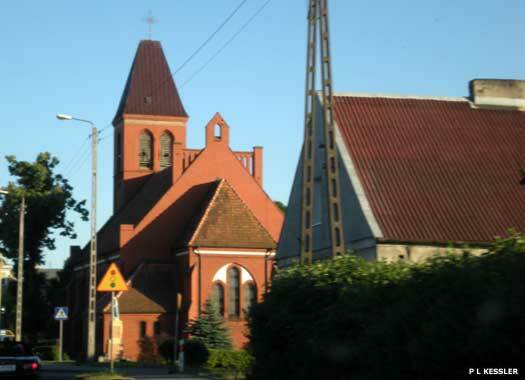 The Catholic Church of Strzelze sits immediately alongside Route 16, on the eastern side of this south-west stretch of the road as it passes through this tiny hamlet, between Łasin and Byliny. Like many Catholic churches in the Polish countryside, this church bears no apparent dedication. Its style of construction is similar to that of Our Lady Queen of the Polish (see above) although the spire in this instance is tin, pointing to a possible eighteenth century date of construction. One photo on this page contributed by Piia Soon. 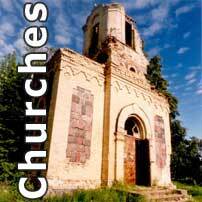 An index of churches across the northern regions of this largely rural country.